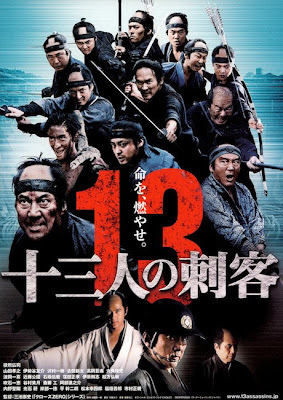 It's a return to the classic Jidaigeki Chambara films with a most promising entry from an unlikely film-maker, Takashi Miike. 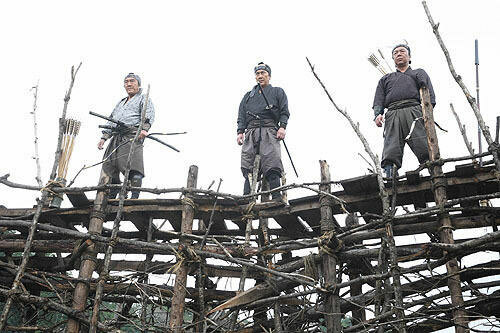 Widely acknowledged as an excellent film in its own right, Eiichi Kudo‘s 1963 samurai epic, Thirteen Assassins, has unfortunately been in the shadow of Akira Kurosawa's Seven Samurai for exploring similar theme. 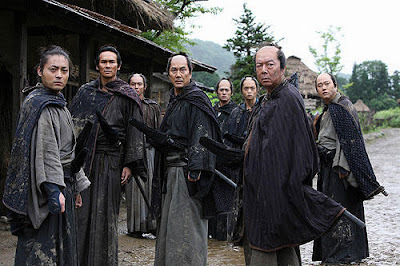 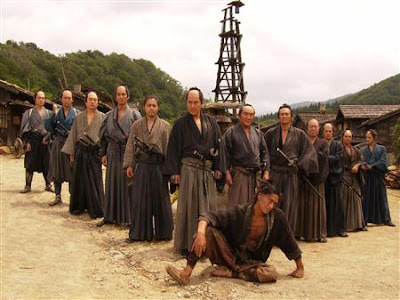 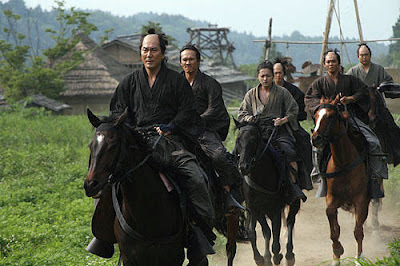 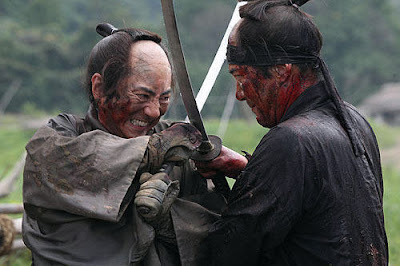 With Takashi Miike’s 2010 remake of the film, perhaps this is the best time to gather more interest in revisiting the original film that have many calling as the "best Samurai film ever". 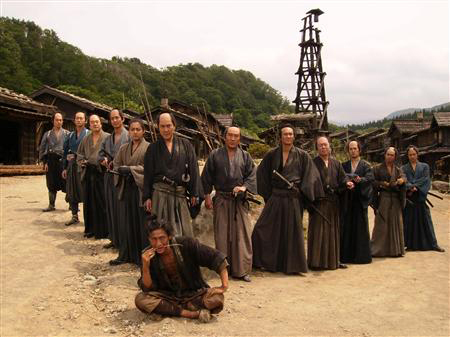 Back on the topic, Takashi Miike remained as one of the most prolific film-makers who more importantly, managed to juggle both mainstream and cult films at ease. 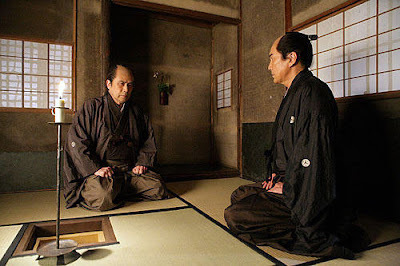 First gaining international notoriety for his shockingly violent films like Audition, Ichi the Killer and Imprint, the controversial episode that Miike directed for the Master of Horror series, Miike then went on to direct more light-hearted fare such as Zebraman and Yatterman, with many of his later films firmly focused on live-action adaptations of licensed properties from video games and anime like Crows Zero, Yakuza: Like a Dragon, and the upcoming Gyakuten Saiban (Ace Attorney). 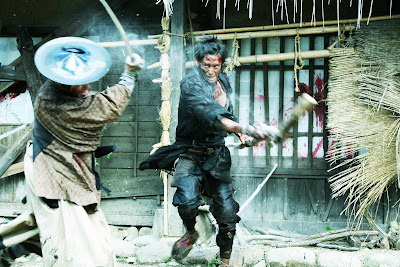 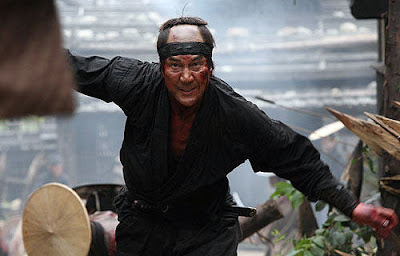 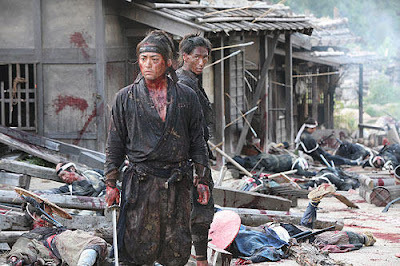 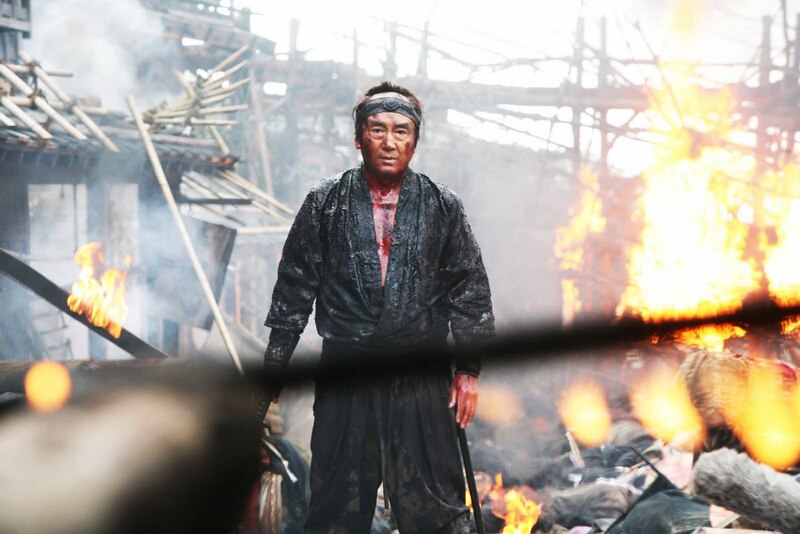 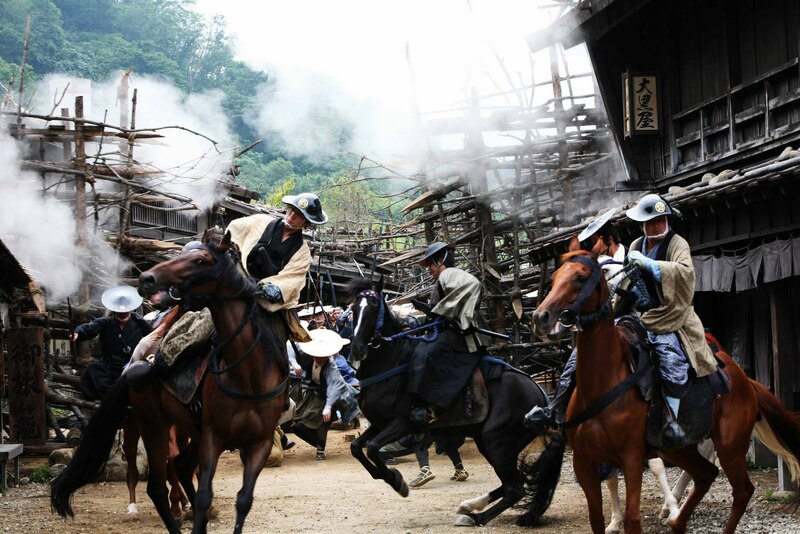 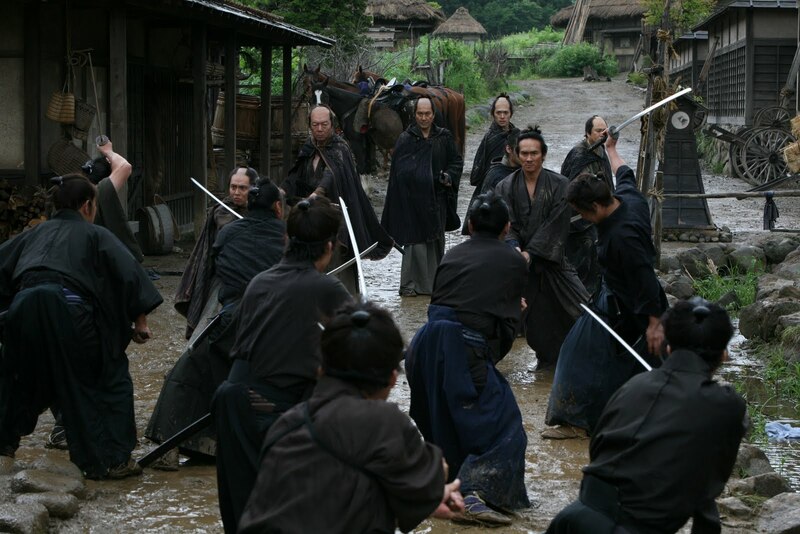 With Thirteen Assassins, Miike again pushed himself to yet another realm of film-making by both touching on the beloved Jidaigeki genre and remaking classic films, a trend that he continued with Hara-Kiri: Death of a Samurai (一命), which premiered In Competition at this year's Cannes Film Festival. 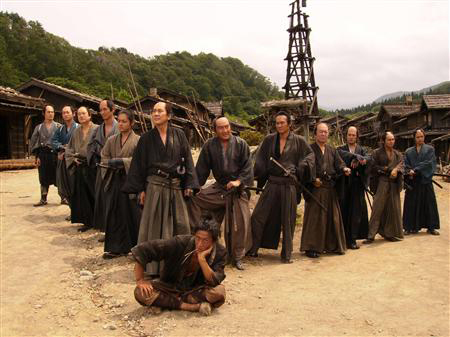 In Thirteen Assassins, we are treated to another genre of samurai films that is tonally speaking way different from the playful Skiyaki Western Django. 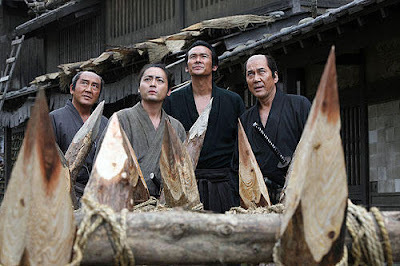 A serious film featuring an ensemble cast as the eponymous characters, the film, while being a remake of Eiichi Kudo’s 1963 black-and-white Japanese film of the same name, Jûsan-nin no shikaku, was based on a true incident. In the era of the Shogun, an evil young lord rapes and kills, assured of immunity by law. 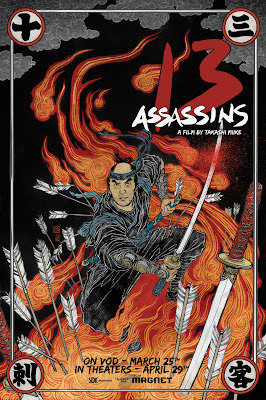 But he didn’t count on the Thirteen Assassins. 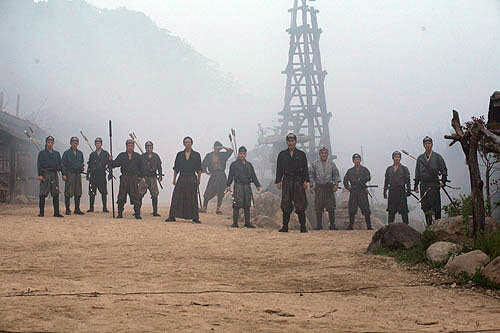 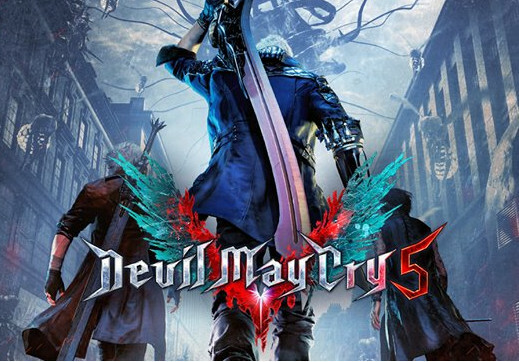 A feared secret force, each with their own deadly skill, the Assassins undertake a suicide mission to wipe out the Lord. As he embarks on a perilous journey, the Assassins close off his escape route and ambush him in a village of death. But little do they know, they are outnumbered four to one by the Lord’s crack team of bodyguards. 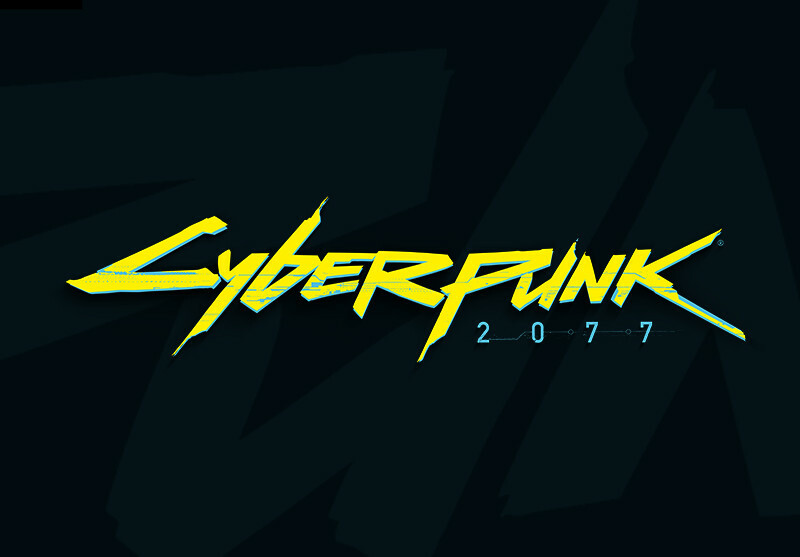 The streets will run red. 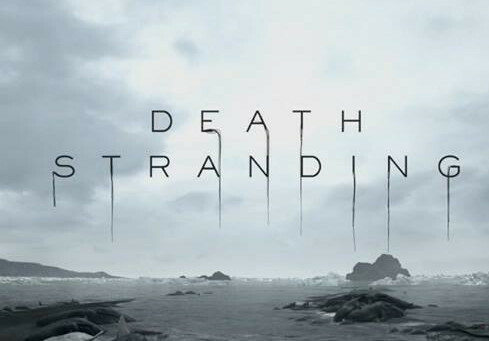 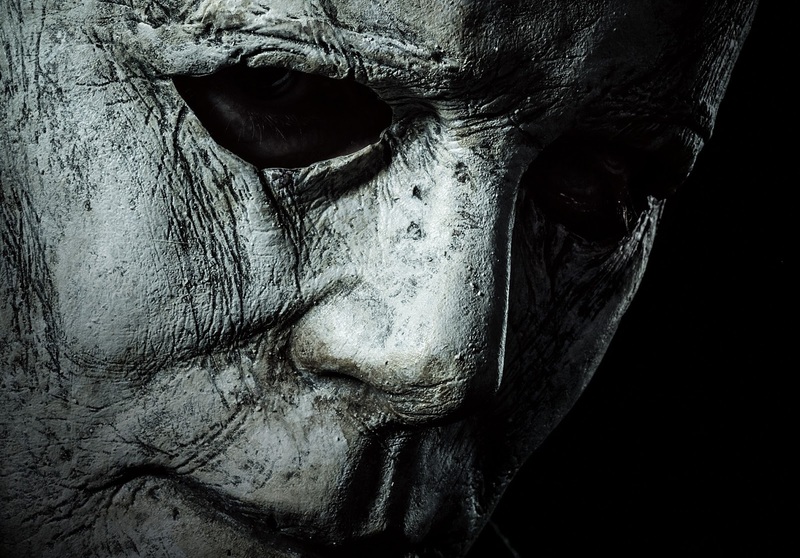 While the film has been released on DVD and Blu-ray Disc in the United States last week, the theatrical release has recently kicked off its run in Asia. 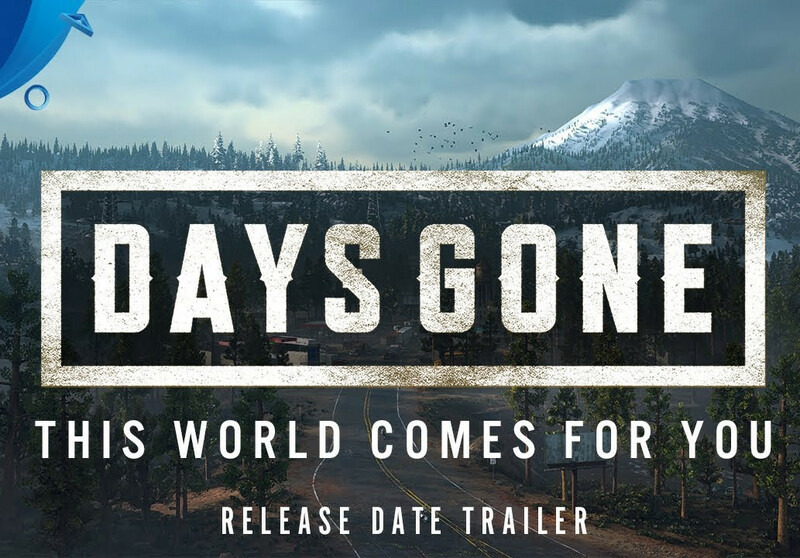 Catch it while you can. 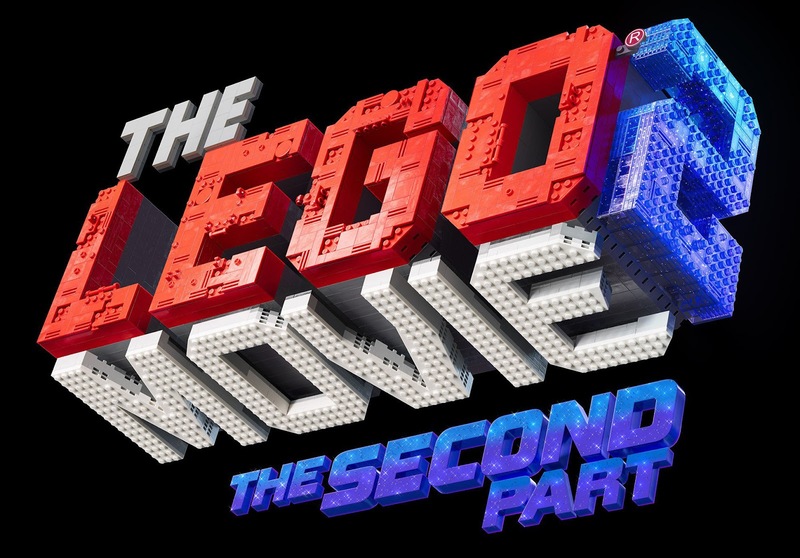 Hit the jump to check out the trailer to the film. 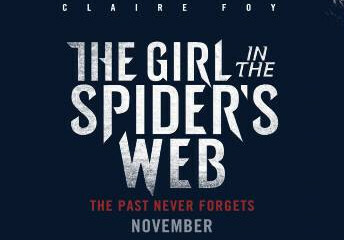 For historical purpose, here's the trailer to the 1963 original. 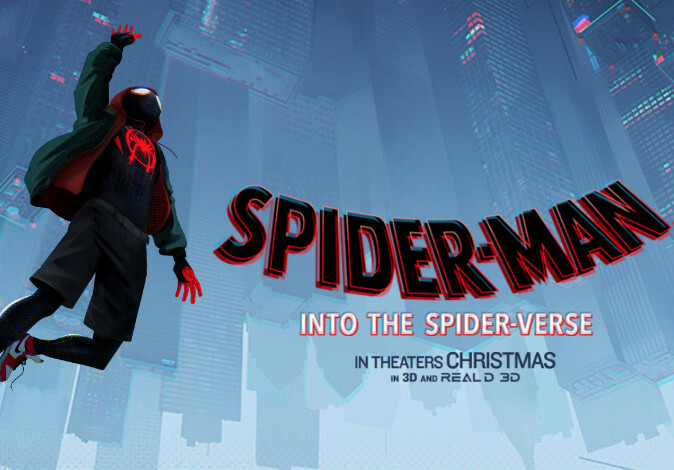 The posters for the film. 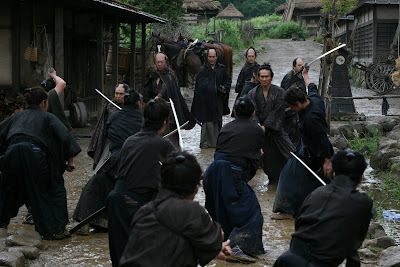 And here are some of the set stills from the film.